Blue Block is founded in Hong Kong by established technology investment firms like MindWorks Ventures and investors from Gobi Partners with over a century of collective investment experience. Blue Block advises in promising blockchain projects in Asia with a team of senior professionals from PwC, Morgan Stanley, and Credit Suisse. We take a long-term view of the market opportunity and aim to grow together with passionate teams with a mission to blockchain all industries, one institution at a time. 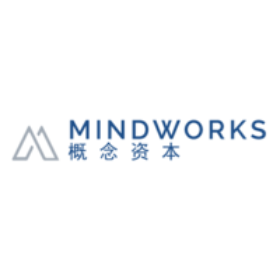 – Established in 2014, Mindworks Ventures is a Hong Kong-based venture capital firm investing in early and growth-stage technology start-ups across Asia. – AUM of over US$300 M across 3 funds. – 30 portfolio companies across fintech, AI, VR/AR, cloud and other sectors. In an ever increasing environment in terms of complexity and volatility, a clear strategy for the treasury department is required in order to operate and respond timely to market changes. With its team of accredited accounting professionals and market research analysts, Blue Block will serve you according to your individual requirement and take into account the latest developments in market insights, regulations and IT and leverage our knowledge edge from comparable projects. We maintain strict independence and focus entirely on our clients’ needs. "Whereas most technologies tend to automate workers on the periphery doing menial tasks, blockchains automate away the center. Instead of putting the taxi driver out of a job, blockchain puts Uber out of a job and lets the taxi drivers work with the customer directly." Blue Block has pulled together a team of professionals with decades of experience in traditional finance sectors like investment banking, venture capital, software development, and advisory services. Our vision is to help bridge the rapidly developing blockchain ecosystem into a new age of institutional acceptance. David brings a wealth of experience to Blue Block Capital, including a thirteen-year career in M&A Advisory and management consulting covering blockchain and emerging technologies with PwC and Deloitte. While at PwC, he helped build the Blockchain and Emerging Tech practice in 2017. David has been mentioned on CoinTelegraph as a top 50 blockchain influencer and quoted in several news releases regarding industry and market outlook. Alex was a Senior Trading Director at Qube, a world class 1B+ quantitative hedge fund, and an active crypto trader. 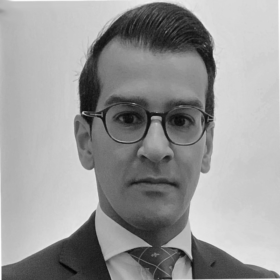 With more than 10 years of proprietary trading experience in equities and fixed income at Credit Suisse Global Arbitrage Trading team and Systematic Market Making Group, Alex has extensive knowledge in risk management and product design. Alex has an electrical engineering degree from UCLA, and a Masters from UC Berkeley. John is a certified FCCA and FHKICPA and has over 25 years of experience advising Fortune 500 companies of which he spent 13 years as a Partner with PwC. While at PwC, he served as the National Risk Assurance Risk & Quality Leader for China and Hong Kong. He was responsible for managing key clients of PwC including Jardine Group, Swire, CLP, China Construction Bank, and Bank of China. Kevin brings over 15 years of experience in internal audit, risk management and compliance. Prior to joining the team, Kevin worked in a number of Fortune 500 companies such as Dell Technologies and IAG, performing assessments over business processes and procedures in 80+ locations globally. 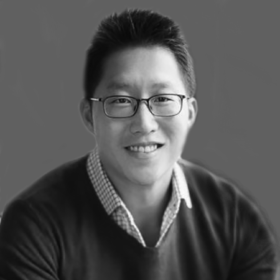 Kevin received an Economics degree from University of London and is a Certified Chartered Accountant. 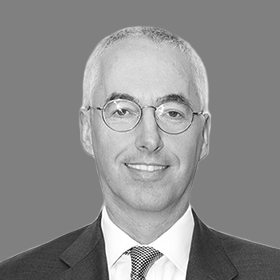 Glen brings over 10+ years of experience in securities law and private equity. 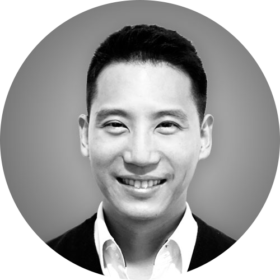 Prior to joining, Glen led business development, sales and operations for NextSeed, the first SEC-registered Funding Portal in the U.S. Glen started his career as a private investment funds attorney at Paul Hastings in Los Angeles and closed $5B+ in transactions.. Glen received both his J.D. and B.A. from UCLA. 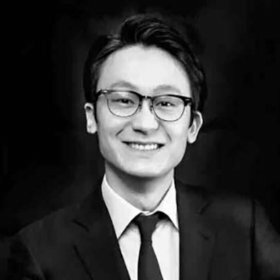 Chibo Tang is the Managing Director of Gobi Partners. Chibo has been investing in early stage companies in the technology and media sectors in China for nearly a decade. He is head of Gobi’s Hong Kong office and a partner of the Alibaba Hong Kong Entrepreneurs Fund, which Gobi manages as the General Partner. Chibo received his B.A. in Applied Mathematics and Economics from Harvard College. Jonathan is the Chief Corporate Officer of Yello Digital Marketing Group (YDM). YDM is the number one digital marketing & ad technology group in Korea with over 20 companies across Korea and South East Asia region. 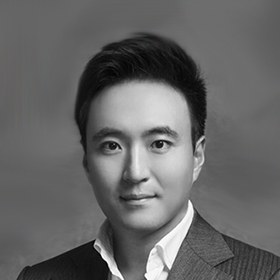 Prior to YDM, Jonathan served as a Director at WPP Korea. 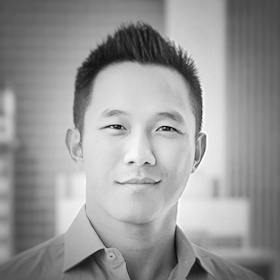 David is the Managing Partner of MindWorks Ventures. He has been involved transformative companies to emerge from Silicon Valley and Asia. 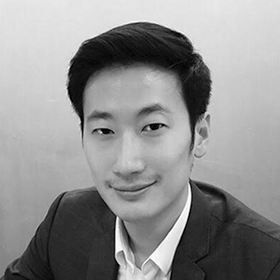 Previously, David has worked as an Analyst at Morgan Stanley, Vice President in Credit Suisse and Director at Guosen Securities in Hong Kong covering the Greater China region. As the world becomes more decentralized, the ability to forge best-in-class partnerships becomes paramount for success. 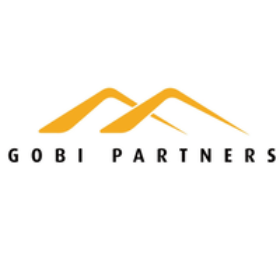 Gobi Partners was first established over 15 years ago to focus on home-grown innovation that was emerging from IT, TMT convergence, and the digital media revolution in China. They are also the first Chinese venture capital firm to expand into the ASEAN region. MindWorks is a global venture capital firm that seeks to make investments in the technology sector. In four years, MindWorks’ assets under management have already grown 8 times across three funds with twenty-five portfolio companies and two successful exits. An independent publication covering cryptocurrency, the blockchain, decentralized applications, the internet of finance and the next gen web. 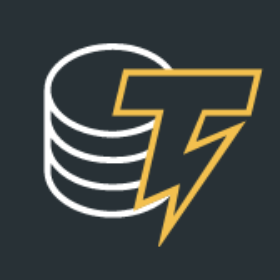 Cointelegraph offers the latest news, prices, breakthroughs and analysis with emphasis on expert opinion and commentary from the digital currency community.